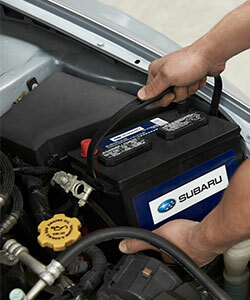 Keeping up with your Subaru requires day-to-day monitoring and regular maintenance. 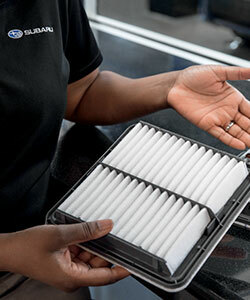 At our Subaru dealership in Omaha, NE, our factory-trained team understands the importance of what goes inside your vehicle. We employ six Senior Master Subaru Technicians -- the most for any store in the Midwest -- so you can rest assured that you’re receiving top-notch Subaru care and maintenance. Complimentary shuttle service to and from work. We also have an abundant supply of loaner vehicles available, so you can enjoy your day without missing a beat. 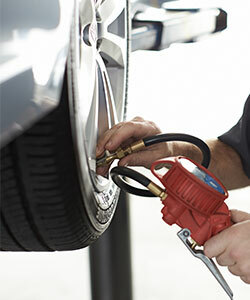 An Express Service option that lets you enjoy the benefits of a Subaru oil change with no appointment necessary! A full on-site detail department, plus a Subaru parts department that’s always fully stocked with genuine Subaru parts and accessories. A cozy customer lounge that includes complimentary Wi-Fi, coffee, refreshments and TV. Plus, Baxter Subaru is pet friendly, so feel free to bring your dog along for the ride! At Baxter Subaru, we use specialized tools and genuine Subaru parts, ensuring that your Subaru is being treated with the care it deserves. Plus, no matter what you’re in need of, we’ll provide a complimentary multi-point inspection and car wash on any service you schedule with us. 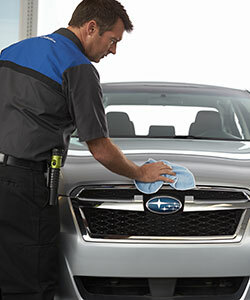 Quite simply, our Subaru service team is committed to providing an exceptional experience every time you come in. In need of a Subaru oil change? 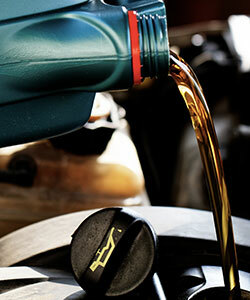 Schedule a Baxter Subaru full synthetic oil change and save in the process. Browse our chart below to compare prices, explore our available Subaru service specials and save on your next appointment. We look forward to seeing you soon!